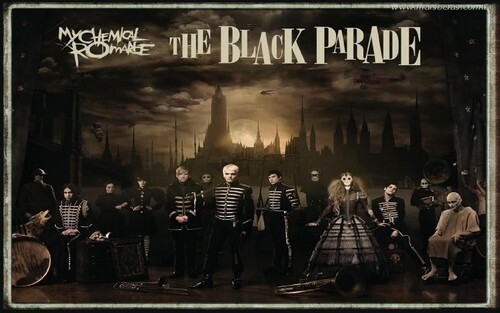 The Black Parade. . HD Wallpaper and background images in the My Chemical Romance club tagged: photo the black parade my chemical romance gerard way frank iero mikey way ray toro bob bryar matt pelissier james dewees.